Last month the House of Commons Public Administration and Constitutional Affairs Committee published a report on English votes for English laws in which significant doubts were raised about whether the new standing orders are a sustainable solution to the West Lothian question. The committee’s chair, Bernard Jenkin, outlines his committee’s findings and argues that the government should adopt a comprehensive strategy for the future of relationships between Westminster and the UK’s component parts. 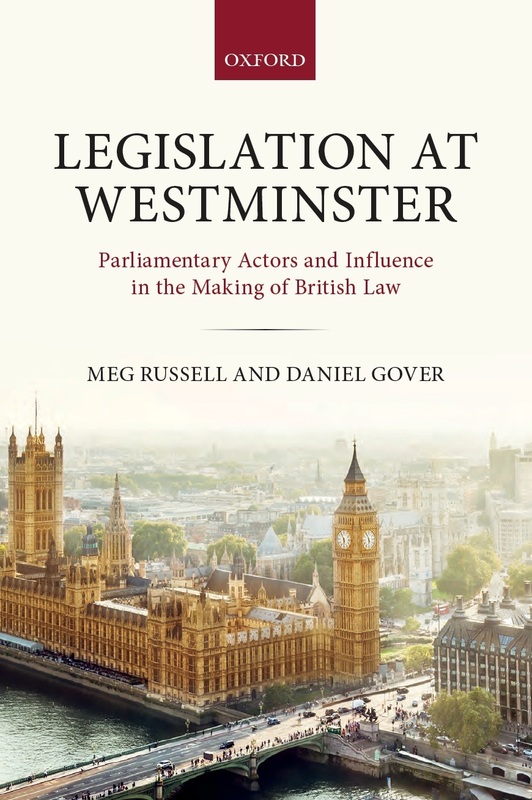 At the outset of this parliament it was clear that the newly formed Public Administration and Constitutional Affairs Select Committee (PACAC), given its renewed remit in constitutional affairs, would have to look at English votes for English laws (EVEL). The issue of Scottish MPs influence in Westminster was controversially amplified during the 2015 general election campaign, when the Conservatives focused voters’ minds on the possibility of SNP MPs holding the balance of power. During our evidence sessions, we were told of increasing dissatisfaction with the constitutional status quo in England and the anomaly whereby Scottish, Welsh and Northern Irish MPs can vote on matters affecting voters on England yet are unable to vote on these subjects as they affect their own constituents thanks to devolution. Evidence suggests that of all the potential remedies to the ‘English question’ that have arisen from devolution, the principle of English votes for English laws commands consistent and substantial popular support, both north and south of the border. However, PACAC’s report ultimately concludes that while this may be true, we have significant doubts that the current standing orders are the right answer to the so-called West Lothian question, or that they represent a sustainable solution. They may be unlikely to survive the election of a government that cannot command a double majority of both English and UK MPs. 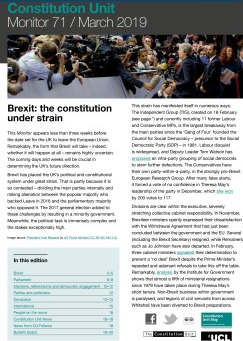 The government should use the remainder of the twelve month period in the run-up to their promised review of the standing orders to rethink the issue and to develop proposals that are more comprehensible, more likely to command the confidence of all political parties represented in the House of Commons, and therefore likely to be constitutionally durable. 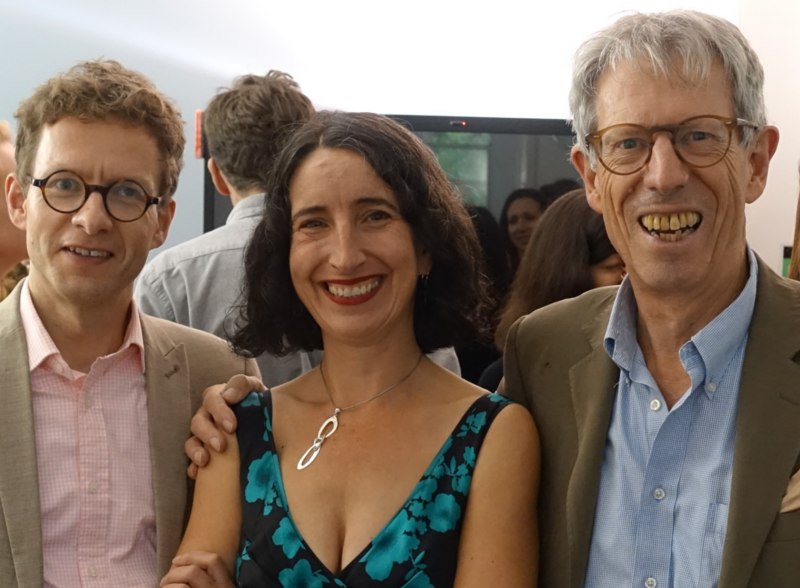 Three broad areas were examined for this inquiry: the complexity of standing orders, their sustainability and their potential constitutional implications. On complexity, we noted with concern the comments of a former Clerk of the House, Sir William McKay, who described the new standing orders as a ‘forest in which I lose myself’. This complexity appears to be a consequence of the government’s use of their own draftsmen to draw up the standing orders. Indeed, more than one witness commented on the way in which the new standing orders read ‘like a bill on which, in the end, a judge will have to determine its meaning’. That former Clerks of the House of Commons, individuals steeped in decades of learning about parliamentary procedure, should have difficulty in discerning what these standing orders mean should raise serious further doubts about how sustainable they are. It is regrettable that the new standing orders have been drafted like legislation, by government parliamentary draftsmen. Never again should standing orders be drafted by the government, rather than by the House of Commons’ own clerks. In taking forward any amendments to the standing orders a different approach to drafting will be required. The revisions made to the standing orders, to make them more coherent and transparent, should be made by the House, for the House. On sustainability, our report notes the stridency of the opposition to the new standing orders from the opposition benches, something which underlines their vulnerability. With only the Conservative Party in favour of the new arrangements, these standing orders face a high risk of being overridden as soon as there is a non-Conservative majority in the House of Commons. As the Shadow Leader of the House noted in his evidence to the committee, ‘it is certainly feasible, if not probable’ that a future Labour administration would revoke the new standing orders. That the standing orders have attracted such hostility and can be removed on the basis of a simple majority must raise doubts as to whether they can ever be more than a temporary expedient. With regards to the potential constitutional implications, PACAC acknowledges that it is far too soon to speak with any certainty. However, we do flag up a number of potential problems. Firstly, we note the difficulties raised by trying to reconcile EVEL with the continued operation of the Barnett formula. While we draw no conclusions, at this stage, on its continued retention, the implications of constitutional change for the Barnett formula, and alternative schemes of territorial funding, will be examined at a later stage of our wider inquiry into the future of the union. Secondly, we look at the devolution test used for certification of English or English and Welsh only issues. While the Leader of the House, Chris Grayling, has described this as a ‘very simple test, a devolution test about whether something should be certified or not’, the devolution boundaries, particularly in the case of the evolving Welsh devolution settlement, are anything but clear. It is therefore difficult to see how a neat, one size fits all test can be applied to a highly complex and asymmetric set of devolution dispensations. We note that it is highly likely that interested parties from inside and outside the House will want to make representations to the Speaker on how he adjudicates: a) where the devolution boundaries lie, and b) whether the effects of a bill, or a clause or schedule of a bill, are more than minor or consequential. PACAC therefore agrees with the Procedure Committee that there is a case for the Speaker to establish and publish a procedure for how he would handle such representations. While we note that the Speaker has issued a statement that outlined how the new standing orders would be implemented and recommended that representations should be made to the Clerk of Legislation, we nonetheless feel that a more thorough set of guidelines regarding representations would be beneficial for members. Moreover, since we published our report, the evidence from the Enterprise Bill (covering Sunday trading), is that the government is prepared to game the rules by tabling amendments to engage or disengage Scottish MPs when convenient to do so. This is unacceptable. 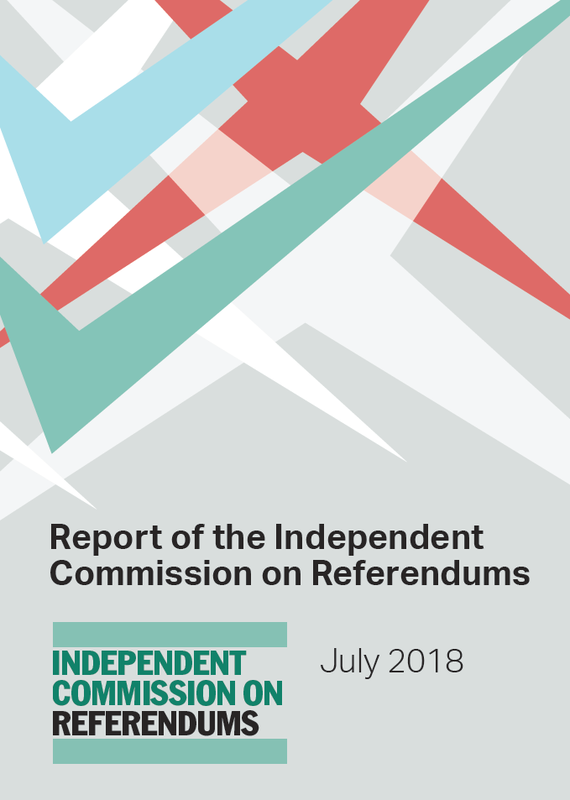 PACAC’s report argues that the ad hoc approach to change in the constitution of the union, dating back to the devolution reforms initiated by the then Labour Government in 1997, and which has treated each of Scotland, Wales and Northern Ireland in different ways at different times, must be abandoned. We underline the need for the government to explore a comprehensive strategy for the future of relationships between the Westminster parliament and the component parts of the United Kingdom. The government should be working towards a new and durable constitutional settlement for the United Kingdom that reflects the scale of constitutional change since the 1997 devolution referendums. This will be the subject of our continuing inquiry into the future of the union and of our subsequent reports on the subject. 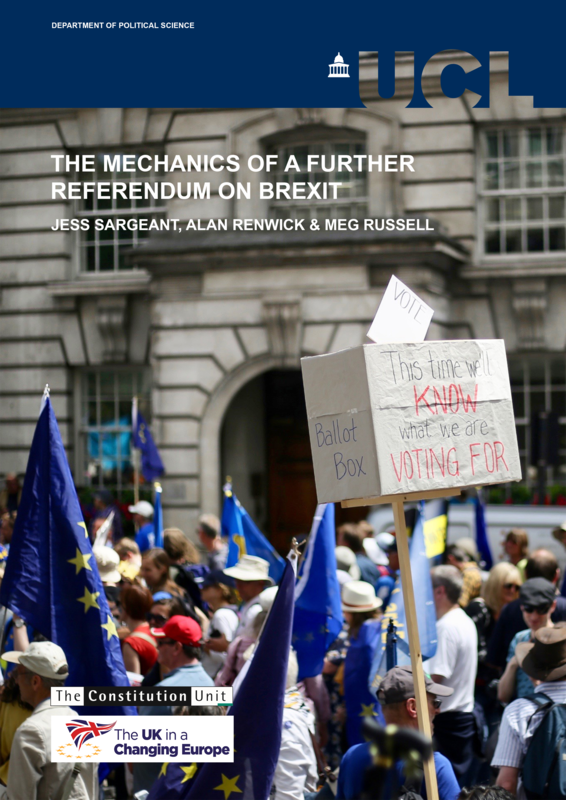 PACAC’s full report, The future of the union, part one: English Votes for English laws, can be read here. 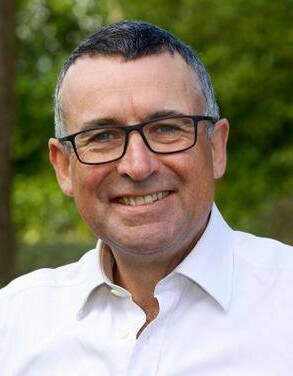 Bernard Jenkin MP is the Chair of the House of Commons Public Administration and Constitutional Affairs select committee. This entry was posted in Devolution, Parliament and tagged Bernard Jenkin, England, EVEL, PACAC. Bookmark the permalink.